Glorious Goodwood takes place in July/ August at the world’s most beautiful racecourse – Goodwood Racecourse – for this iconic 5-day horse racing festival. Over 100,000 people attend Glorious Goodwood every year, the showpiece five-day racing festival with a relaxed yet incredibly stylish atmosphere. Goodwood is a uniquely English event, with a holiday atmosphere, where Champagne and strawberries are consumed in quantity. If you are looking to reserve a chauffeur driven vehicle for the day, several days or you are organising a corporate hospitality event, Total Chauffeur Service is well equipped to transport you and your guests to the Races. 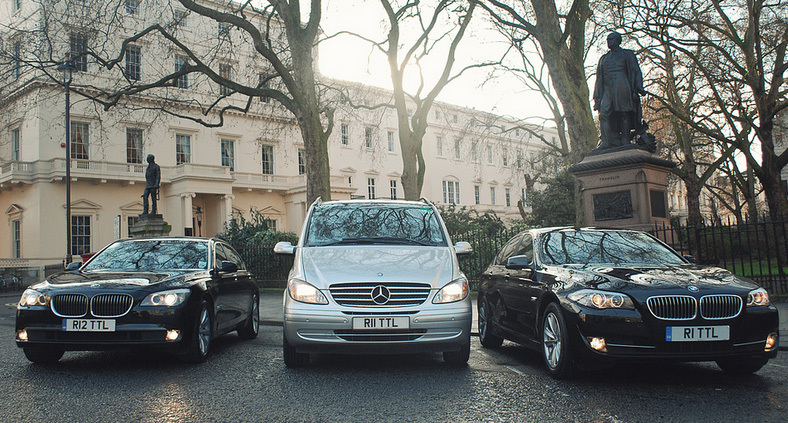 Our predominant fleet is based in London, however we can supply a fully comprehensive service from anywhere in the UK. Contact us today to receive the very best rates.